Automotive LED lights is a key element of Cadillac CTS sedans appearance and character, say its designers. Cadillac focused on newest lighting systems to make the 2008 CTS sport sedan as visible at night as its new styling does in the light of day, according to an article in the Detroit Free Press. A total of 127 LEDs light up the CTSs interior and exterior, creating a unique look that builds on the brands heritage of innovative lighting and design, according to Cadillac product director John Howell. 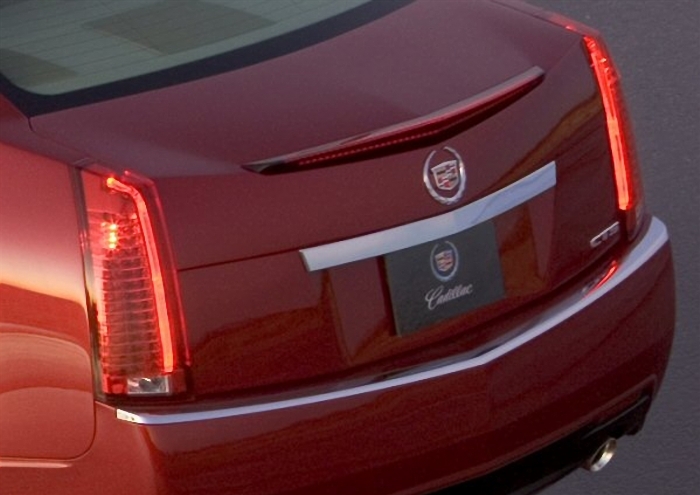 LED light pipes -- clear tubes that direct light -- for the CTSs brake, turn, backup and running lights are the latest example of the vertical tail lamps that have differentiated Cadillacs since 1948. "Lighting is one of the last frontiers to differentiate cars," said CTS design director John Manoogian, adding that "many and many hours and days" went into designing the CTSs stacked vertical lights. "We decided to make LED light a key element of the cars appearance and character." The interior also uses white ambient LED lights in the door pulls, foot wells and recessed between the upper and lower instrument panels. The result, says Cadillac, is a dramatic effect similar to recessed lighting used at homes.